Lights for every Festive season. Lights - an important element of any celebration. Traditionally in Indian homes, oil-filled lamps or diyas were used around the house during the festive season. Scented Candles & Paper Lanterns continue to keep our homes fragrant and glowing, even today. Our new lighting collection is all set to radiate festive vibes into your home! The warmth and tenderness of the French Country style chateaux accentuated with rustic metal accessories is what makes this design simply enchanting. Featuring beautifully crafted metal lamp stand, the delicate and feminine tonality of our French Country Table lamp makes it an ideal antidote for monotonous interiors. 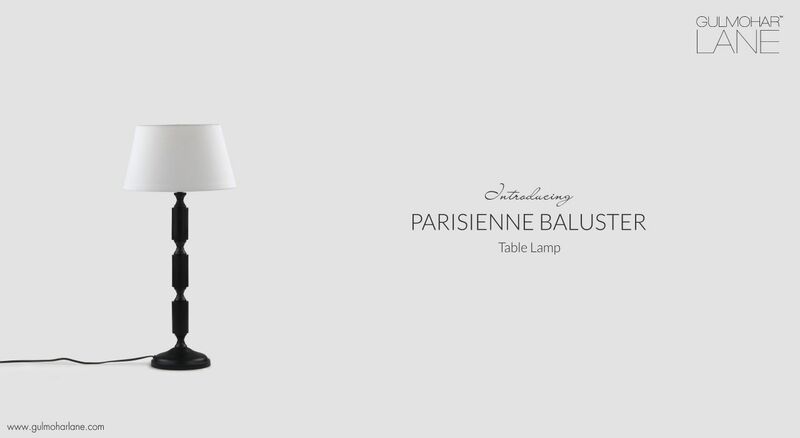 Taking inspiration from the earliest examples of wooden window balustrades and stone balusters on stairs, represented in the Baroque architectural style preceding the woodwork and ceramic practices, we bring to you this luminescent beauty of classic lighting. 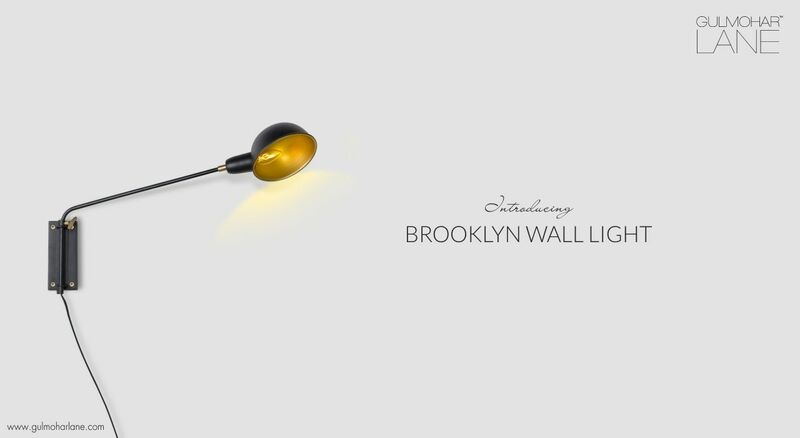 Reflecting the industrial aesthetic of the early 20th century street lights, our Brooklyn Wall Light is a classic of the genre. Designed for versatility, it directs light downward, yet its joints increase its range. Perfect for a bedside setting this lamp reflects high-focus functionality and the pivoting joint offers exact positioning. 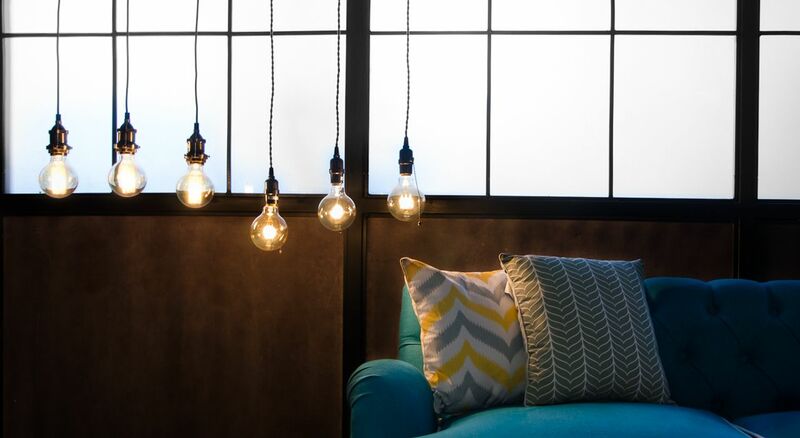 Make this festive season worth remembering by these small yet thoughtful lighting additions.